The skin around the eyes is very sensitive and is often among the first places people begin to notice creases, lines and wrinkles. These common signs of aging can make us look not just older than we are or feel, but more run-down, tired and even sad. None of us want our face speaking for us when it’s not communicating the message we want to project to the world–and it’s hard to feel your most confident and beautiful when you feel like you look run-down. 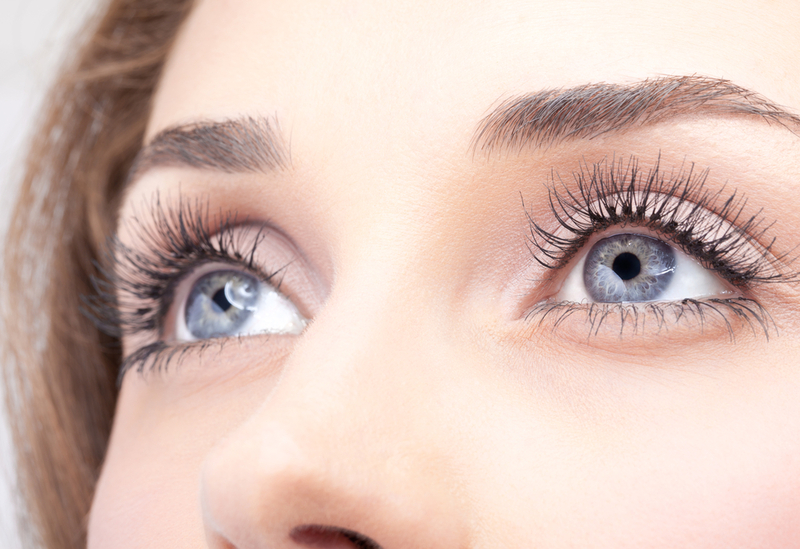 Through the Chicago Eyelid Lift Dr. Robert Galiano has been able to help both men and women achieve an upper and/or lower eyelid rejuvenation that looks natural and creates a more youthful, refreshed appearance. The Eyelid Lift (Blepharoplsty) procedure is sometimes performed on its own or in combination with other facial rejuvenation procedures such as Dermal Fillers, Botox, a Brow Lift or Face Lift. If you are interested in learning more about your Facial Rejuvenation options, contact our office to schedule your consultation with Dr. Galiano today.